We already know it’s in the offing. 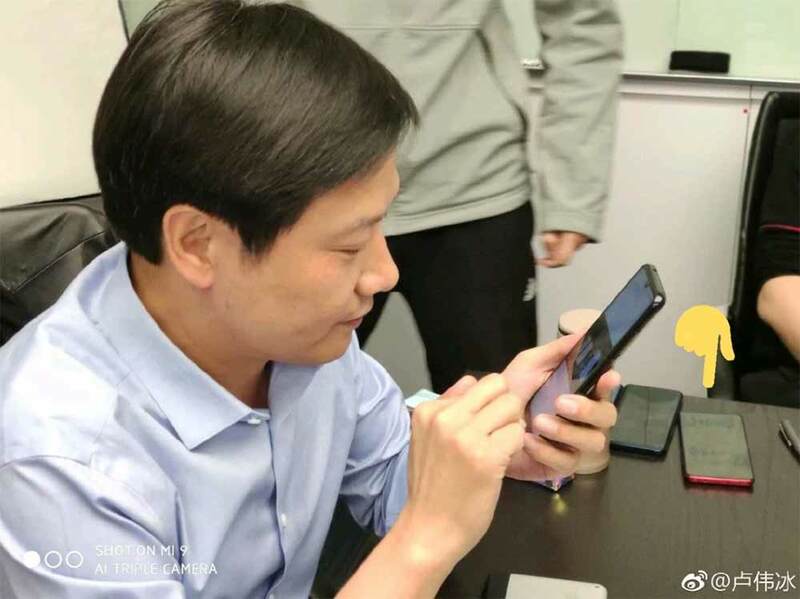 As early as January, Xiaomi president Lei Jun himself already confirmed that newly independent brand Redmi is working on a Qualcomm Snapdragon 855-powered smartphone. Now, alleged details of the device have come up. 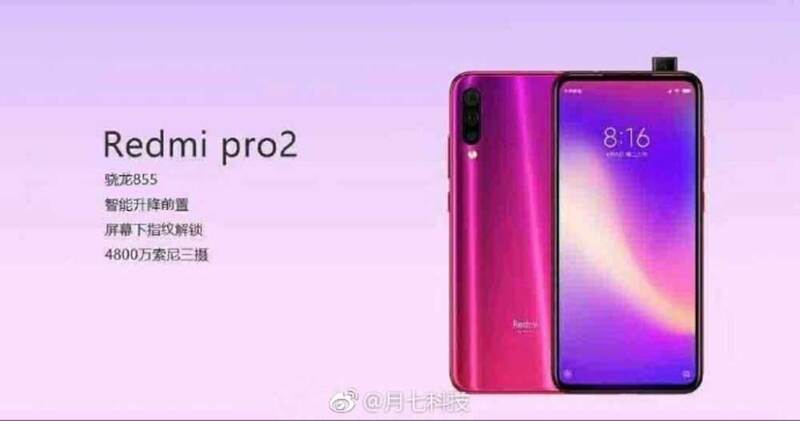 The phone is supposedly called the Redmi Pro 2. Interestingly, the image that surfaced on Chinese social-networking platform Weibo shows that the handset looks like the Vivo V15 Pro and OPPO F11 Pro. The latter two, which were recently launched in the Philippines, both feature a pop-up selfie camera. There’s no fingerprint sensor in sight, so the Redmi Pro 2 may just be the first from the brand to get an under-display fingerprint reader. The screen is devoid of a notch or even a hole either. Could this be the smartphone that was pictured with Lei June earlier? 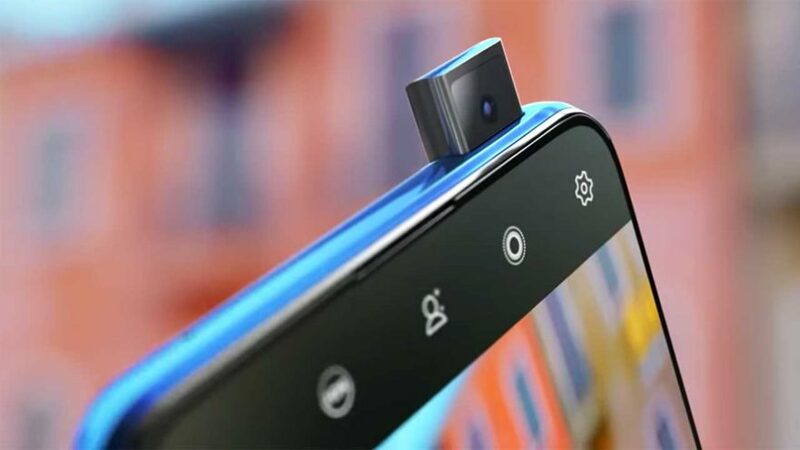 On the back are three cameras, and one of them is reportedly a Sony IMX856 sensor, the same 48-megapixel sensor found in the Redmi Note 7 Pro — which, unfortunately, won’t find its way to the Philippines. We have no idea when Redmi will launch what we believe is its flagship model, but we’ll certainly be on the lookout for updates on it. After all, a Snapdragon 855 device that is said to be priced at around ¥2,500 (around P19,412) is something worth watching for, isn’t it?